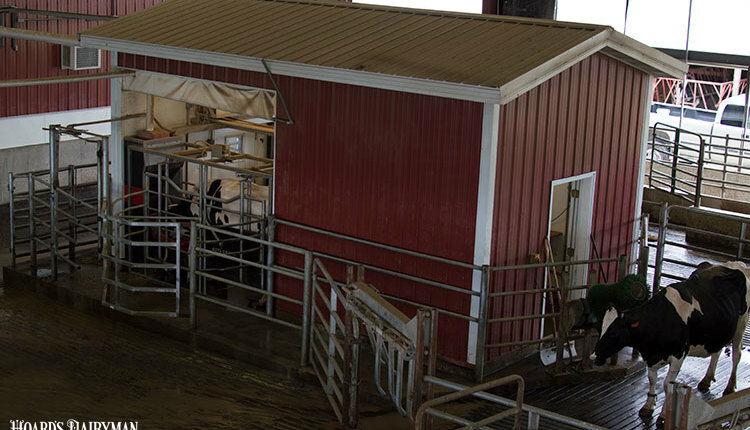 The uptick in alternative forages in dairy cattle diets across the country has drawn many researchers to the question of what nutritional profile do they offer when included in rations. 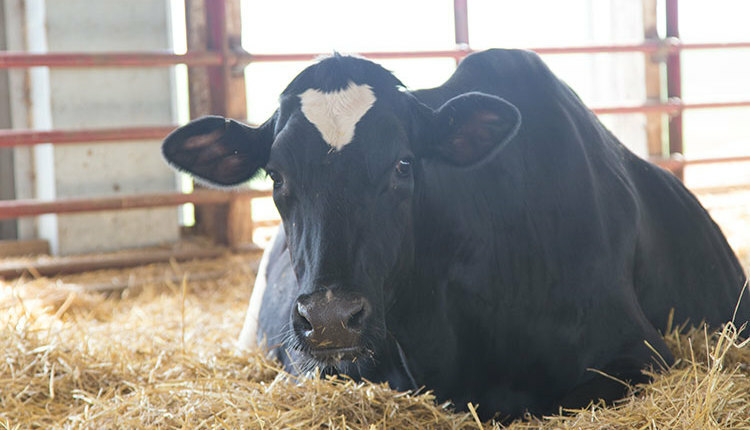 To that end, researchers at Penn State compared a corn silage and alfalfa haylage-based ration to diets containing either wheat silage or triticale silage harvested at boot stage. 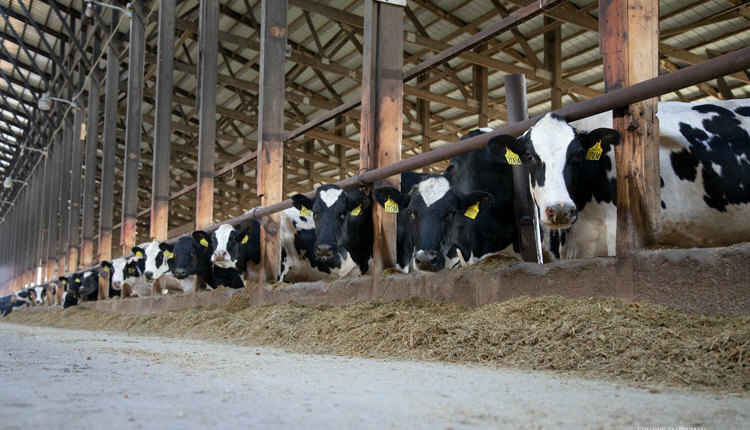 The wheat silage and triticale silage were both included at 10 percent of dietary dry matter, and corn silage was removed from the ration in both cases to make room for the alternative forages. Cows responded to the alternative forage diets matching dry matter intakes to those on the corn silage diet. 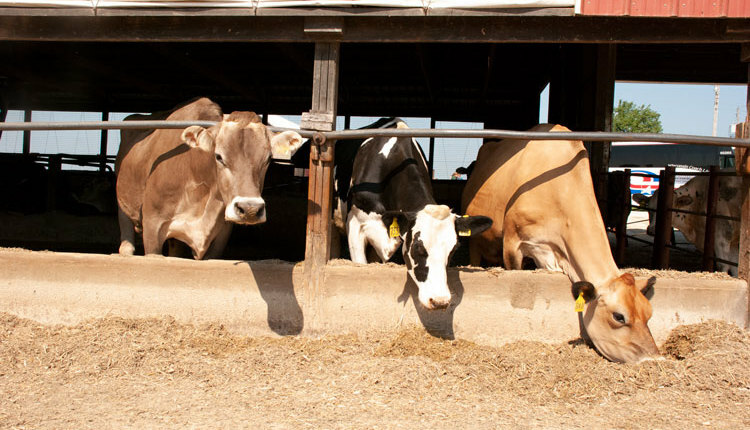 On the rations including wheat and triticale, cows produced slightly less milk, at 91.3 pounds and 90.8 pounds, respectively, compared to 94.1 pounds on the corn silage diet. 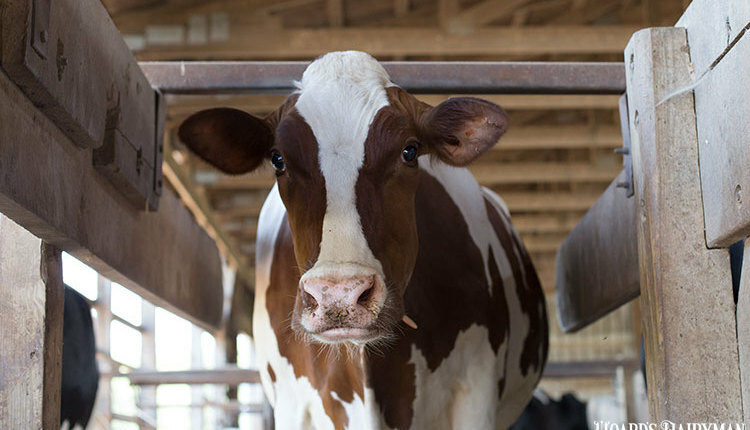 It’s important to note that adding alternative forages, such as the wheat and triticale, to rations often require an addition of an energy source to maintain milk production levels, which was not added in this instance. 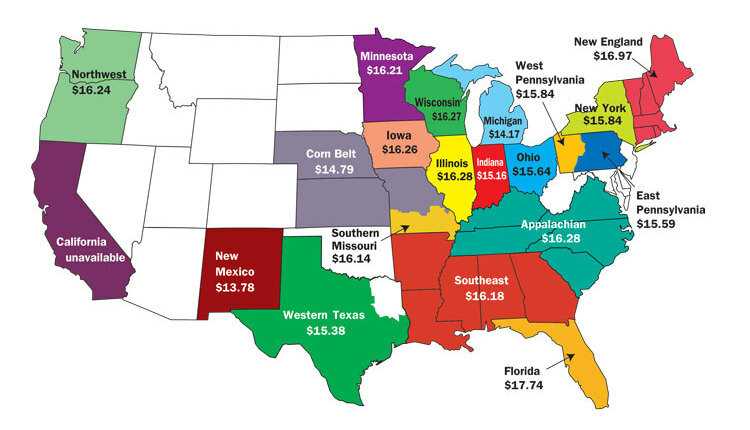 Therefore, the income over feed cost comparisons among the three rations found that inclusion of wheat silage was the cheapest diet at $10.26 followed by the triticale silage diet at $10.39 and the corn silage diet at $11.05. This was calculated assuming forages were grown on the farm and concentrates were purchased. 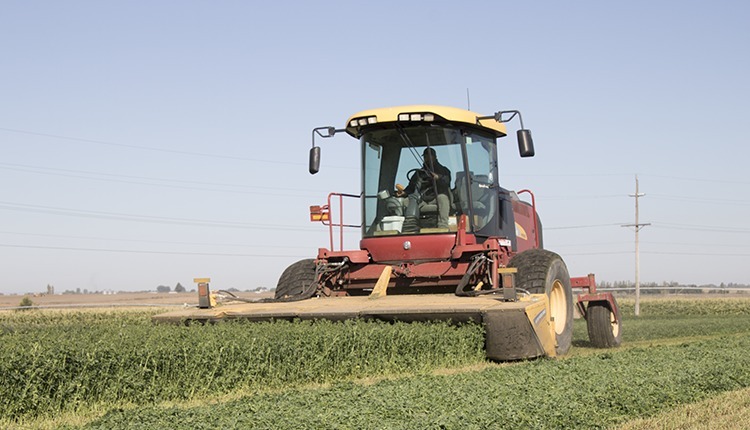 On the whole, alternative forages present an opportunity to stretch corn silage inventories. 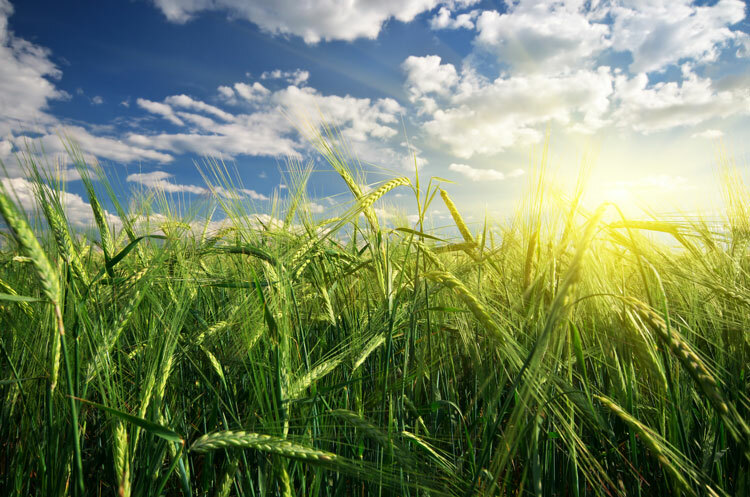 They also typically are productive on fields that are not as conducive to corn silage production, and in the case of wheat and triticale, they overwinter well. For producers choosing these options though, the drawback occurs in ration inclusion. 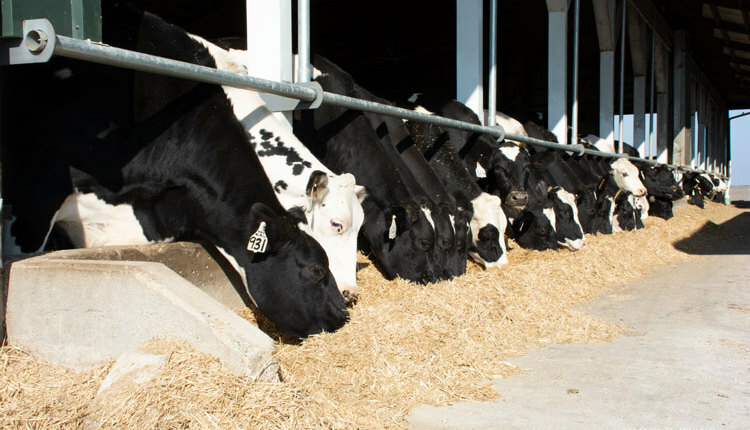 To prevent a milk production drop and to achieve adequate income over feed cost, include wheat or triticale silage at a low percentage of ration dry matter.